EDINBURG — The mayor here apologized Monday for a comment he made about one of his opponents in a secretly-recorded audio clip. The recording of Edinburg Mayor Richard Garcia began making the rounds on social media Sunday after his opponent Gina Alamia posted it to her Facebook page. The audio — which was recorded at Danny’s Sports Bar in Edinburg last week — begins with Garcia addressing a group of supporters. After a few laughs and several inaudible seconds, Garcia can be heard talking about the two people running against him: Alamia and Edinburg Council Member Richard Molina. “God had spoken to her… she’s supposed to be the mayor. I think the devil made her do it,” he said before the crowd erupted into laughter. Alamia said she doesn’t know who recorded the audio clip. Whoever did it, though, did not seem to like what Garcia was saying, she added. “I think he just thought ‘everyone is going to be with me anyways’ and apparently not everyone felt the same way,” she said. The 37-year-old immigration consultant said Garcia’s comment was degrading. Garcia, however, said he made the comment in jest, referring to it as a “tongue in cheek” remark. Garcia also said he did not mean to disrespect Alamia’s religious beliefs. Still, if faced with the situation again, he may have done things differently. “In retrospect… if I had to do it again, I maybe wouldn’t have done that,” he said. “Personally, I send her my apologies, though I’ve yet to receive any apology from anyone when I’ve seen and heard some things that are disturbing to me. But you know, that’s politics, and I’ve learned it’s part of the game. The council member who is challenging Garcia said he was not surprised when he heard the audio clip. 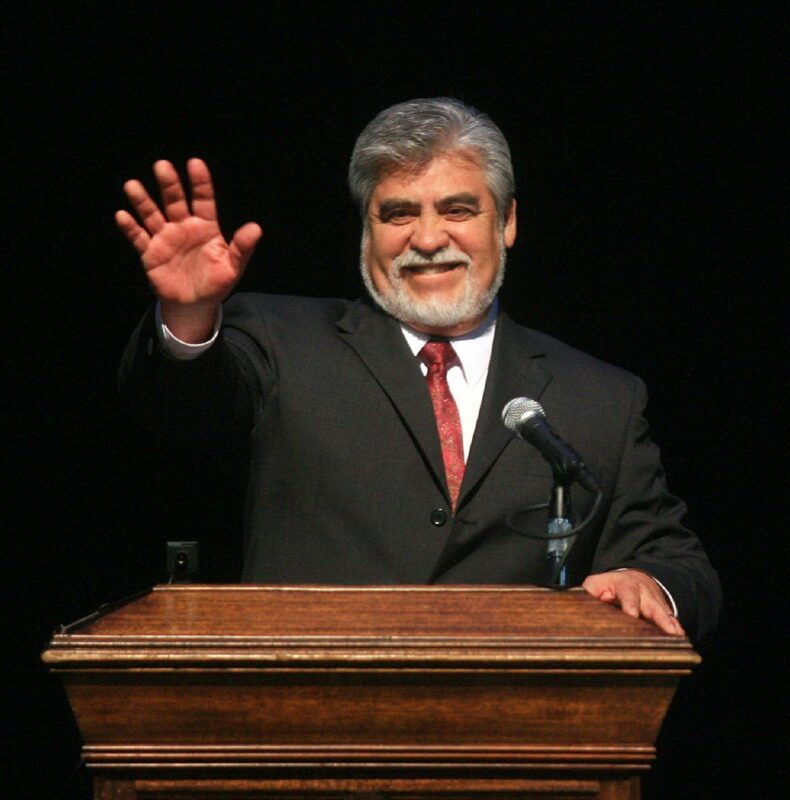 Molina disputed the idea that he was a no-show at a political forum hosted by the Rio Grande Valley Home Builders Association last week, saying he had never agreed to participate in the event. The event was held in McAllen, rather than Edinburg, and was closed to the public, so he chose to meet with others for a previously agreed-upon meeting. “That was a no-brainer to me,” Molina said, adding he would definitely be at the upcoming debate hosted by the Progressive Young Democrats at the University of Texas Rio Grande Valley. The forum, which will be open to the public, will be held at the university Student Union at 6:30 p.m. Oct. 18.